Finally we have the iPhone 5 announced after 100′s of rumors spread across the web about it’s design and specs, But the most spread rumor of 4-inch screen and back cover shots was finally true. The iPhone 5 which Apple announced has it’s specs and design leaked in early May, and all the big gadget sites were full of that specific design stories. 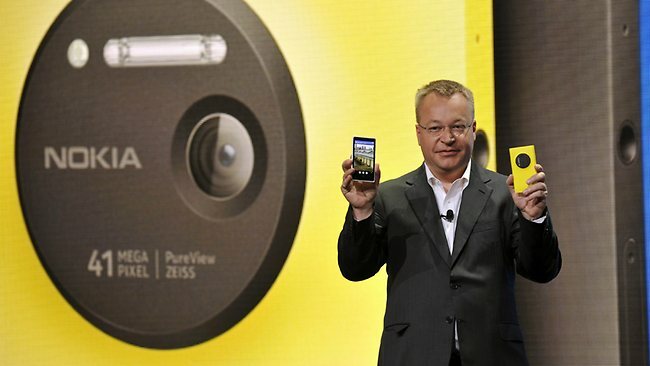 Now it’s time to compare it with the best around, That is Nokia Lumia 920, and the Samsung Galaxy SIII, but as Nokia’s gadget isn’t still prepared and tested yet, we will make a deep look into Galaxy S III capabilities as compared to the latest Apple phone. No doubt, Samsung Galaxy S III has been consider as the best Android smartphone available yet, though there is a HTC ( One X ) device but it has been shadowed by the supremacy of Samsung. 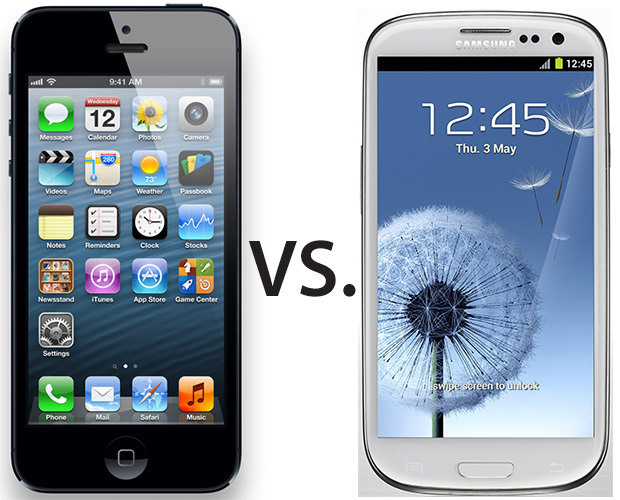 The Galaxy S III is quite large than the iPhone 5 with an amazing 4.8-inch Super AMOLED display which is almost an inch (diagonal) larger than the iPhone 5 display, with quite a reasonable 306ppi Pixels density spread around in a perfect HD resolution of 720x1280p. The iPhone 5 has a bit strange resolution as compared to what has been seen in other smartphones, the aspect ratio of 640x1136p shows that Apple wasn’t interested in widening their display but looks keen in making it 0.5 inch taller to it’s prior version(4S). The 4-inch display got a 326ppi Pixels density that is a bit sharper than the Galaxy S III display but no one can differentiate it with naked eye. The Larger and wider display makes Galaxy S III heavier but not much as it weights 133g as compared to 112g for iPhone 5. Despite the size Galaxy S III will still fits perfectly in your hand thanks to it’s awesome design, as I have experienced it after using iPhone 4 for quite long time. 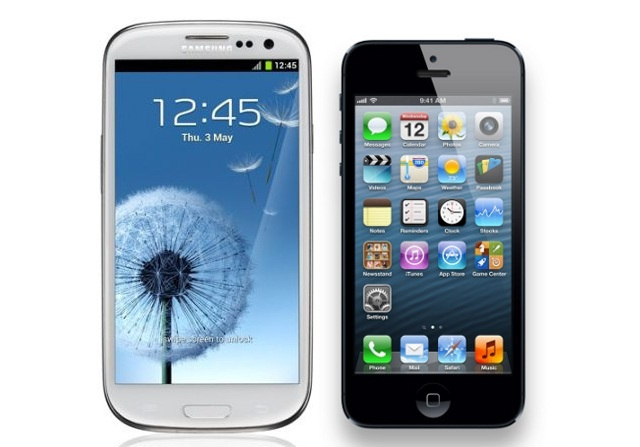 Now if we pull out what is packed inside these two giants, we will found Galaxy S III twice superior to it’s competitor. As it runs a wicked fast 1.5GHz Quad-core Cortex A-9 processor supported with Mali 400MP GPU for extreme graphics performance. 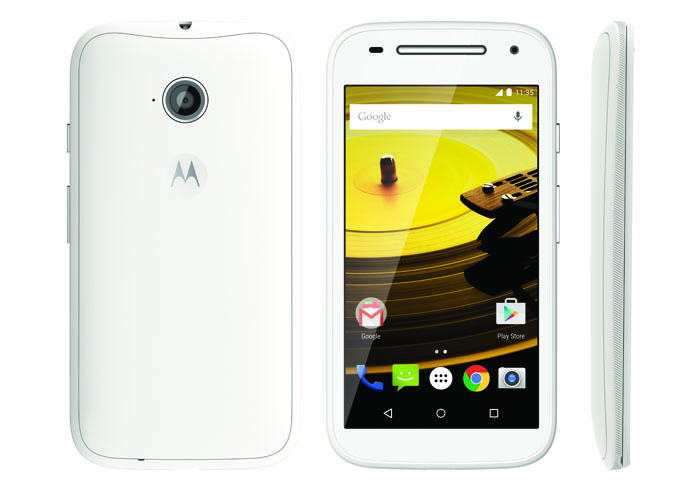 Moreover a 2GB RAM makes it performance smooth and fast, and with the Jelly Bean update the butter touch phrase come in to play. While on the other hand side iPhone 5 is packed with a A6 Chip 1.5GHz Dual Core processor and houses 1GB RAM that sounds enough for smooth performance but if we compare it with iPhone 4S it seems quite same except Apples claims of 2X faster Processor and RAM, but for that we have to wait for the pre-orders to be delivered. 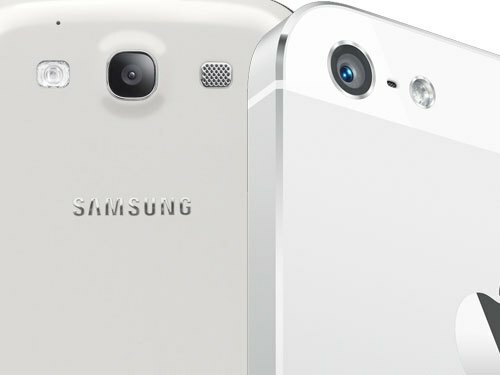 The biggest advantages that Galaxy S III has over iPhone 5 is the removable battery, as both devices support 4G-LTE networks and LTE drains battery more faster than any other process, The Galaxy S III users have the option to pop in a full charged battery to keep up enjoying blazing speed of LTE Networks. The Galaxy S III has a Standard battery, Li-Ion 2100 mAh which is already better than the iPhone 5 battery. 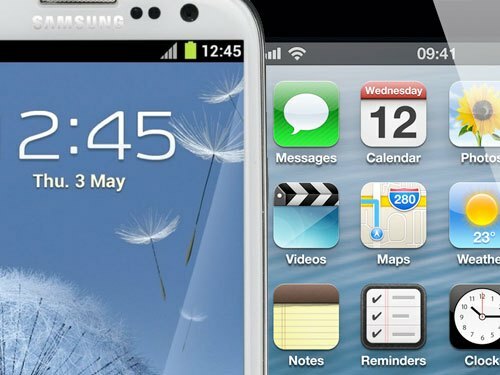 The Galaxy S III claims 11 Hrs 30 Min of 3G talk time, while the iPhone fell 3-1/2 Hrs short on 3G networks calling. With support to wireless charging and standard Micro-USB charging dock, it’s quite easy to recharge it, as compared to the new Lightning cable introduced by iPhone 5 which might need different connectors to support HDMI and other connections, moreover customers have to purchase each connector for extra $30. Another advantage that the Galaxy S III has over iPhone 5 is the expandable memory. 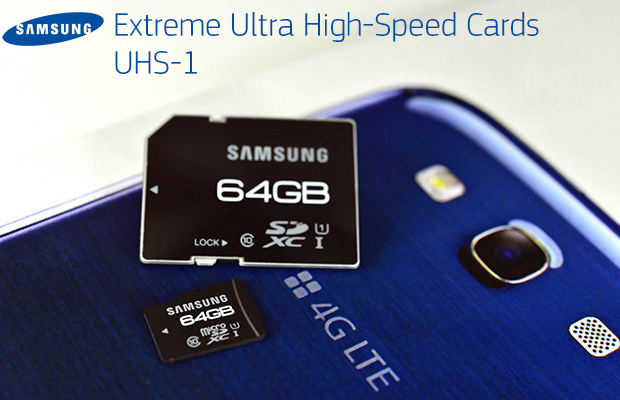 As Galaxy S III comes in 16/32 and 64GB internal memory variants, it also support micro-SD cards and the best thing is Samsung has just announced their 64GB UHS-1 micro-SD card which supports Galaxy S III and Galaxy Note II. 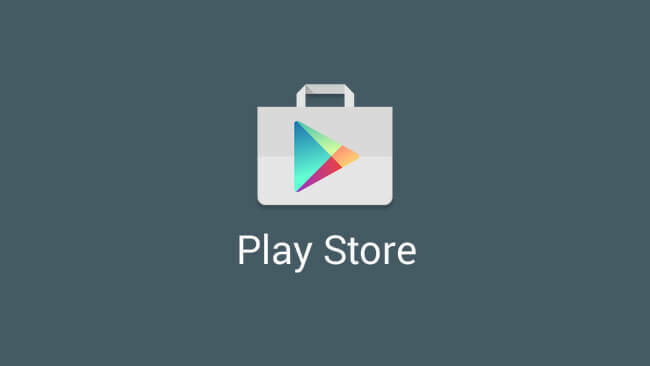 This means that you can buy the cheapest storage models available now and if you need more space later on just pop in a 64GB card and enjoy downloading your favorite apps and games without getting worried about the space. Now talking about Camera aspects, here it seems that both devices looks same as an 8 MP camera has been fitted in both with capabilities of taking picture at 3264×2448 pixels, both support auto-focus feature, and both have LED flash mounted on their back. Both devices has capabilities of shooting at full-HD 1080p at 30fps. iPhone 5 has 1.2 MP front facing camera that records HD 720p videos for video calling while Galaxy S III has same features with a better 1.9MP camera. We have found some iPhone 5 camera shots that shows quite impressive results as compared to their previous device iPhone 4s. iPhone 5 comes up with the latest Apple iOS 6 which has some cool features like Facebook integeration, Apple’s own 3D maps and new Safari browsing features. While Samsung Galaxy s III runs Android 4.0 Ice-cream Sandwich which is quite impressive, an Android update ( named Jelly Bean ) is in the air, as Galaxy S III is getting ready to inject it in early October. As with any Apple device, you’ll pretty much be tied to their ecosystem, while with the Samsung Galaxy S III you have tons of options for your content. You’ll also have more flexibility with video out thanks to DLNA and HDMI (through MHL) support. Samsung Galaxy S III also has the extra benefits of flash support which iPhone 5 still lacks. 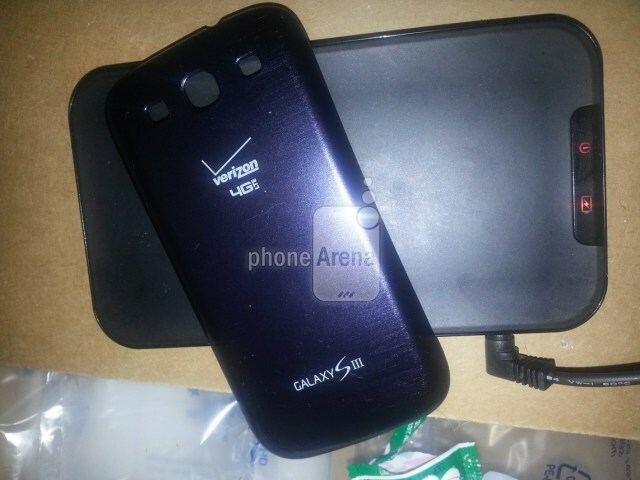 Other features you’ll get on the Galaxy S III that you won’t find on the iPhone 5 include: NFC, wireless charging, a barometer, and various Samsung software features such as pop-up play as well as all of the features in Android 4.0.4 (Ice Cream Sandwich). 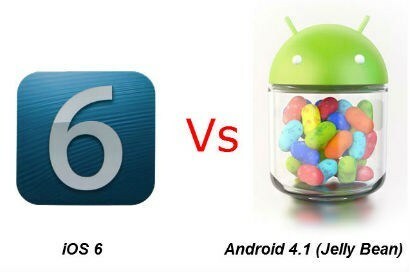 While the Jelly Bean (Android 4.1) update is getting ready and will be available till early October. 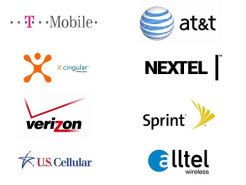 Now for the best part: every major carrier offers the Samsung Galaxy S III and if you head over to Amazon Wireless, prices start as low at $119.99! That’s almost $80 cheaper than what you’ll pay for the 16GB model of the iPhone 5. Moreover 4 new Colors have been introduced for the Samsung Galaxy S III giving consumers more choice, As it has 2 colors at launch “Pebble Blue” and “Marble White”, The newly added colors have been named as “Amber Brown,” “Titanium Grey,” “Sapphire Black,” and “Garnet Red”. While Apple’s iPhone 5 came with same black and white colors.